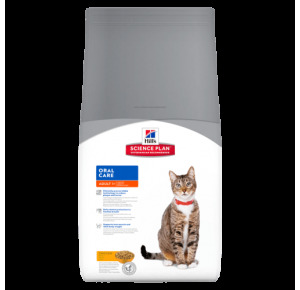 Hill's Science Plan Feline Mature Adult 7+ Active Longevity Chicken helps preserve kidney and vital organ function. 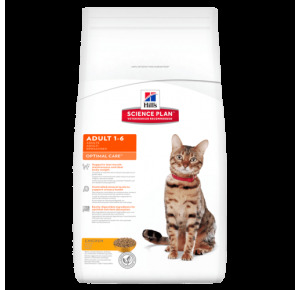 Formulated with clinically proven antioxidants, omega 3s and reduced phosphorus. 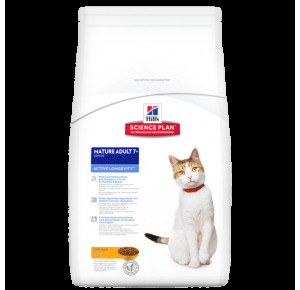 Hill's Science Plan Feline Mature Adult 7+ Active Longevity helps preserve kidney and vital organ function. Formulated with clinically proven antioxidants, omega 3s and reduced phosphorus.